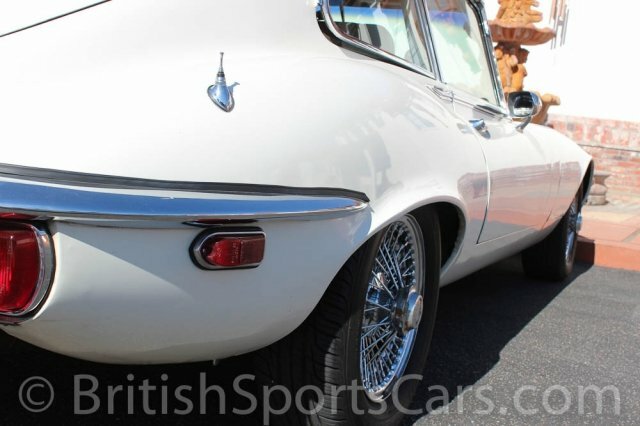 You are looking at a very original, three-owner E-Type. This is a car we have known and serviced for many years. We have actually maintained this car for all three owners over the course of its life. 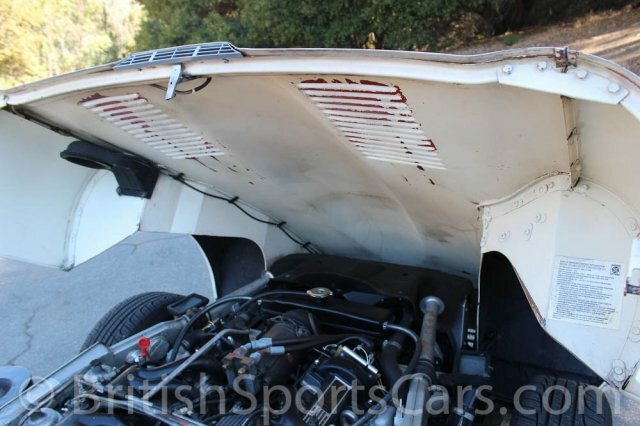 It's an original California car with no rust or accident damage. Much of the paint is original, but it has been touched up over the years. The paint and body is not perfect and has a few nicks, chips, and dings. 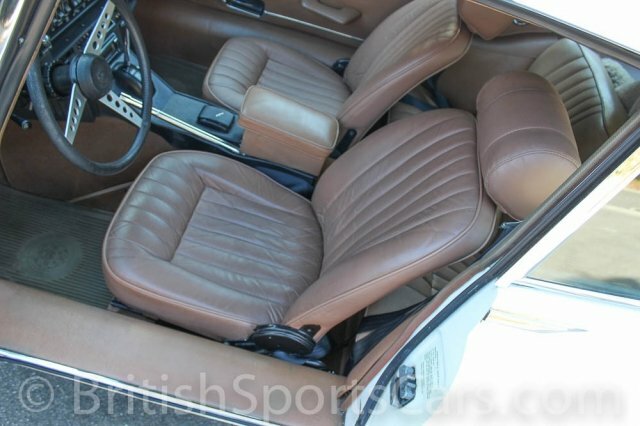 The upholstery is all very nice and the car features newly-upholstered front seats. We have done extensive work to this car over the last several years, including a new transmission and a major overhaul of the cooling and hydraulic systems. The car runs and drives fantastic and will be a great drive for someone. These V12 cars are really a pleasure to drive. Please feel free to contact us with any questions.